The Coast Redwood (California Redwood), or Sequoia sempervirens is quite a tree to behold in person. 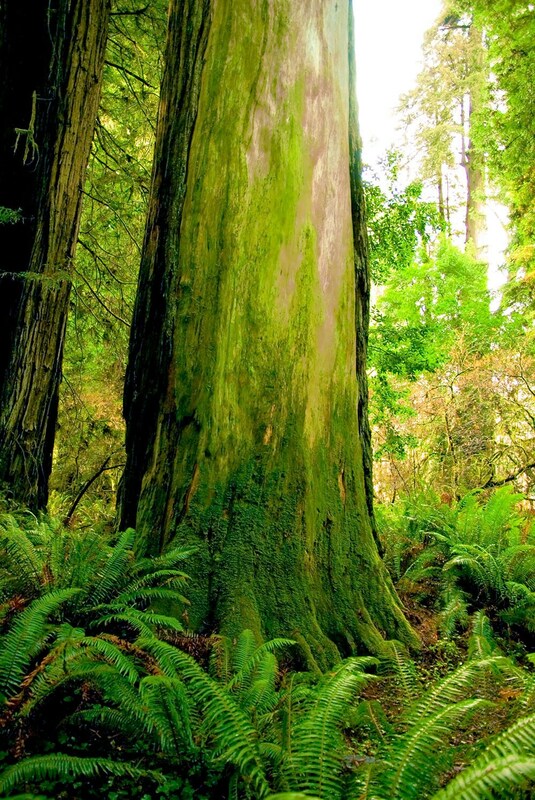 Among the tallest trees on this planet, the redwoods inspire awe and contemplations of significance. This particular grove is one of my favorite places to pay homage to some of Earth's most magnificent beings. Photograph was taken in Crescent City, California, USA.